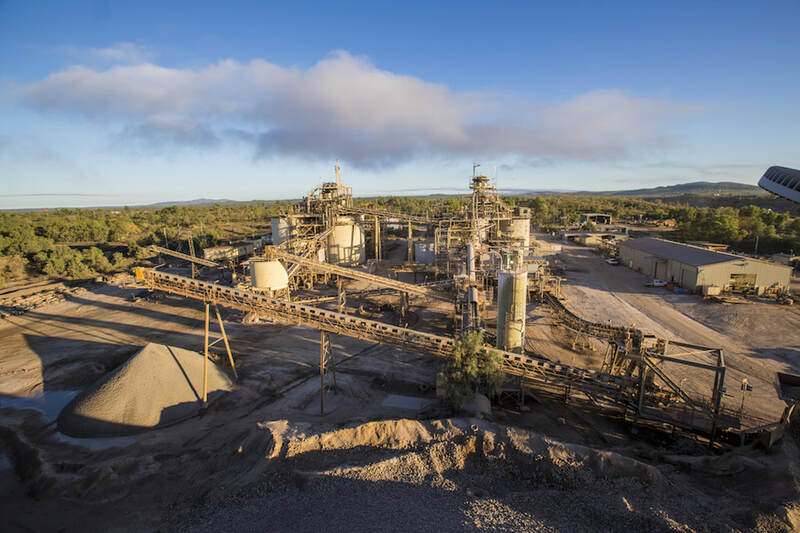 Australia’s Resolute Mining (ASX:RSG) said Wednesday it had added three years to the mine life of its Ravenswood gold operation in Queensland thanks to an expansion project and the reception of all required approvals to optimize processes. The updated expansion, which includes building an open pit at the site, is expected to deliver 1.5 million ounces of gold production over 13 years. Ravenswood is now expected to end operations in 2031, with an average production of about 115,000 ounces of gold per year. As a result, Ravenswood, located about 95km southwest of Townsville, is now expected to end operations in 2031, with an average production of about 115,000 ounces of gold per year. In addition to the life-of-mine extension, the project has significantly lowered its all-in sustaining cost (ASIC) by $69 per ounce (oz) of gold to $1,097/oz, at an average production rate of 115,000oz/y. The update has also resulted in the deferment of around $100 million of project capital due to a mining extension at Mt Wright, the underground component of the Ravenswood project, which was originally expected to close in mid-2017 but has now been revised to the final quarter of 2019. Resolute Mining has had a very busy year so far. Last month, it completed the acquisition of a 27% interest in Loncor Resources (TSX:LN), which holds gold prospects and resources in the DRC. The miner also signed a strategic framework deal with Swedish equipment and tool manufacturer Sandvik Mining (STO:SAND) to fully automate its Syama gold mine in Mali. Resolute is also working on a feasibility study for the historic Bibiani gold mine in Ghana, which results are expected to be released in a matter of weeks. After that, the Perth-based miner will make a development decision.